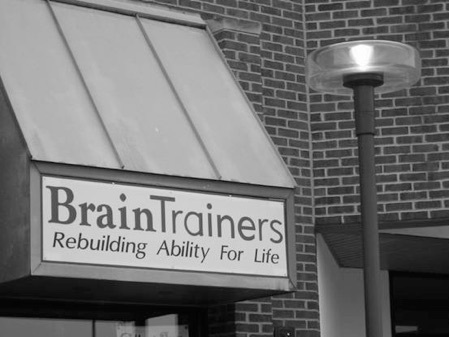 BrainTrainers is a semester-based brain injury cognitive rehabilitation day program located in Ann Arbor, MI. Candidates are screened throughout the year for semesters that begin in January and July of each year. The web pages within this site detail the program, its principles, and aspects of care.